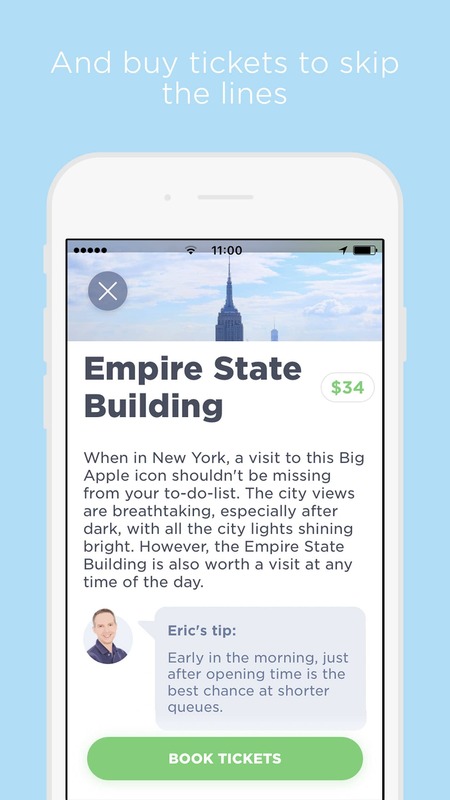 Eric’s New York App is THE offline app for New York. 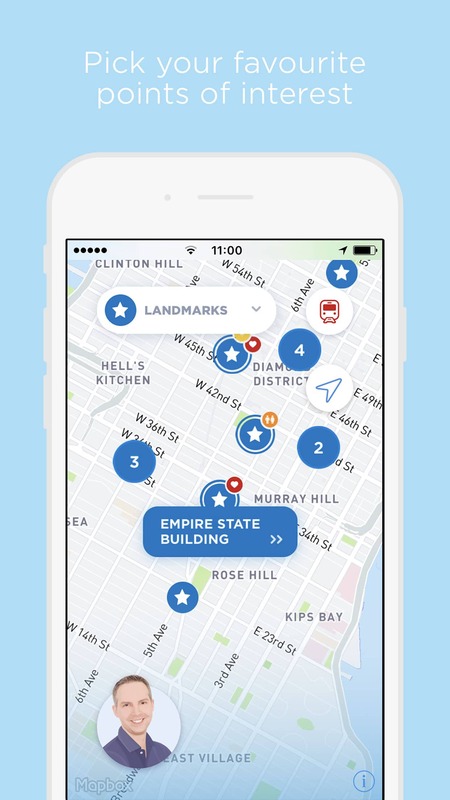 In this app for your smartphone or tablet you will find maps, information about attractions, tips, tricks and tickets for everything that you could possibly want to do in New York. 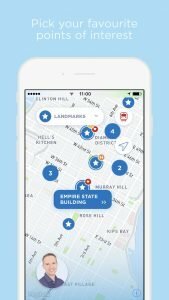 Eric’s New York App is available for iOS (iPhone/iPad) and Android (smartphone/tablet). 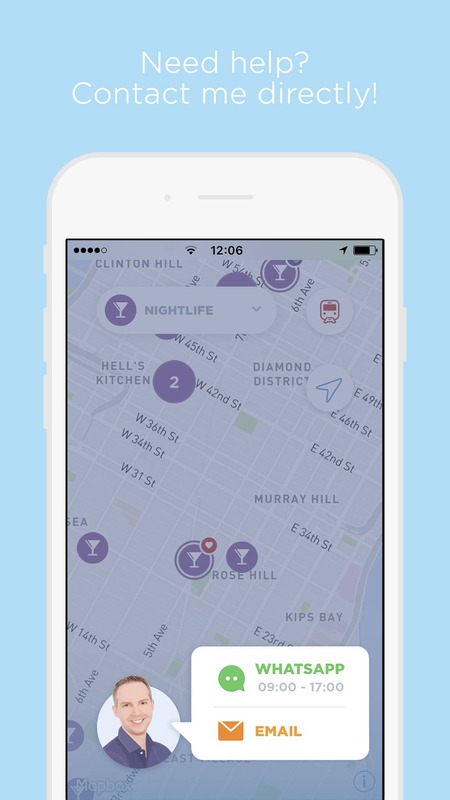 Discover the city with my app as your guide. It is as if I am personally guiding you around New York and showing you all of my favourite places in the city. 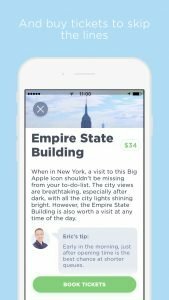 Just like on my site, in the app you will find information about well known and lesser known attractions in New York, complemented by my own personal tips. Do you want to visit something but don’t have tickets? Then just click in the app and buy your tickets directly. You don’t need to print anything, just show the e-tickets on your phone at the entrance. It couldn’t be easier! 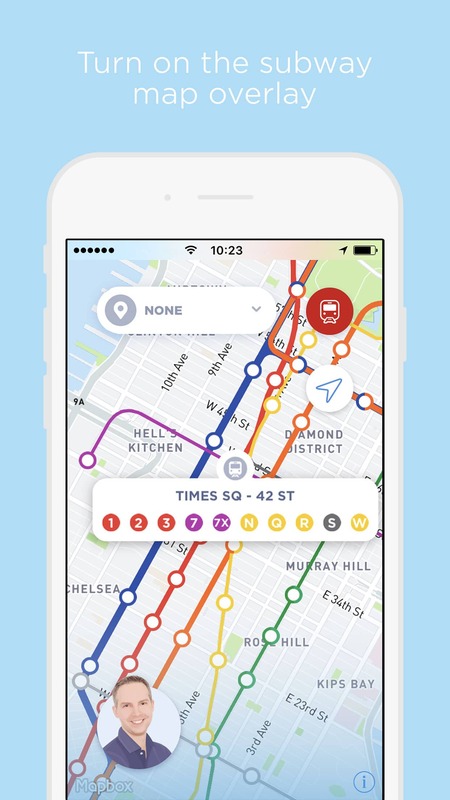 The offline app for New York. 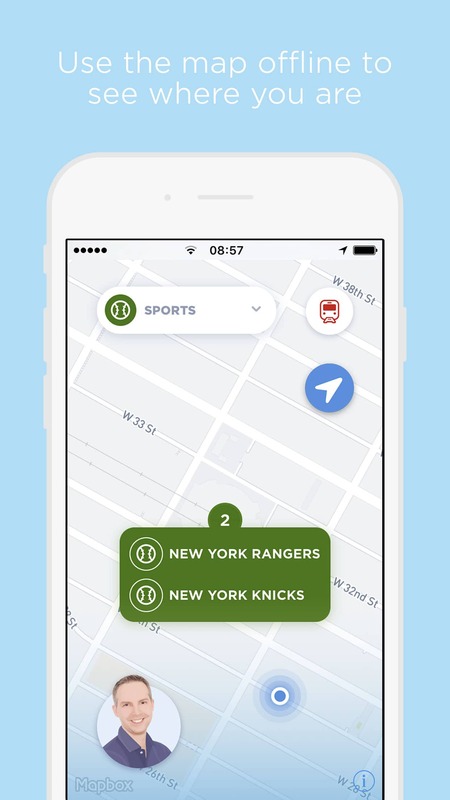 Download the data at home (or via the WiFi at your hotel), then use the app offline as soon as you get to New York. You will then have unlimited access to the city map showing all the hotspots, WiFi locations and public toilets. 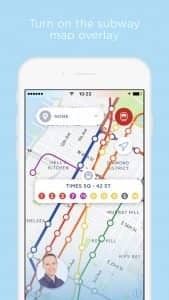 In addition, the subway map with all the metro lines and stations can be used offline. Furthermore, thanks to the built in GPS, you can always see exactly where you are and what sights and attractions are around you! 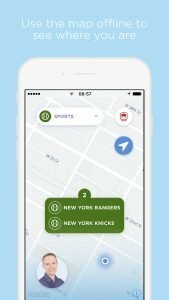 Do you, despite the extensive information in the app, still have questions along the way? With a mere click of a button, you can contact me directly via email or WhatsApp. Any comments, questions or compliments? Please contact me directly from the app. I strive to constantly develop and improve the app and look forward to hearing your feedback. Satisfied? I would appreciate if you could rate my app in the App Store or on Google Play.